Water line repair in Atlanta, GA, is not something that just any plumber can handle. Here’s how to ensure success. Looking for water line repair in Atlanta, GA? There’s nothing more wonderful than the sound of bubbling, cool water on a sunny day. Unless that sound is coming from a leaking pipe in your house or on your property. If that’s the case, you’re probably searching the phrase “water line repair Atlanta GA” in Google, frantically looking for help! Needing repair or replacement for your main water line can be stressful and frustrating. In fact, it can interrupt your life and take all of your focus until you get a solution in place. The good news is hiring a licensed, insured plumber will ensure you find the right solution to the problem to get your home’s plumbing back in order soon, so you can carry on with your life. An expert plumbing company can diagnose the problem immediately and provide professional repair services. Their goals are to help you avoid water damage to your home and ensure your water line and plumbing system are functioning optimally. Keep reading for the information you need to take you from panic mode to proactive mode with help from the professional plumbers at Morningside Plumbing. You want to be able to identify leaks yourself. But you’ll still need a trusted plumbing company to confirm and locate the source of the issue. It makes all the difference to work with an experienced company experienced with water line repair. They can identify the leak cause right away and repair is a breeze. A gushing rush of water spreading across your property is an obvious clue you’re having major water line disruption. Large pools of water accumulating in your yard although you haven’t been using water outside indicate a leak somewhere on your property. 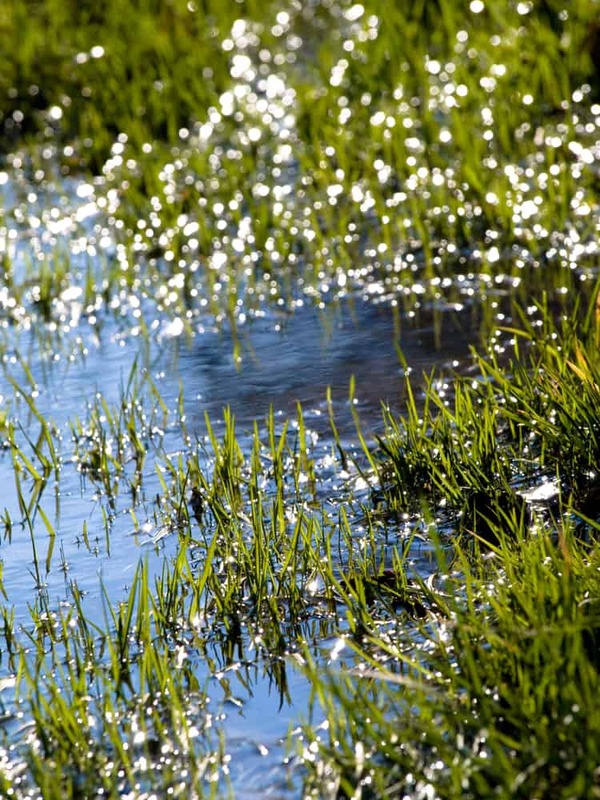 Patches of grass in your yard that are taller and a deeper green color than other areas of grass could indicate that those particular patches are getting a lot more water from a leak. Low water pressure could mean the full rush of water is not reaching your faucets but is instead being redirected elsewhere. It’s simple: damaged water lines can result in big problems for your home and budget. These lines bring the fresh, clean water you and your family drink, wash and clean with every day. An issue with the water line means you are unable to continue with these essential daily tasks. Or it can mean the water is contaminated and would be unsafe to use. Older homes in Atlanta frequently deal with water line damage simply due to the age of the water pipes that supply homes with water. However, newer homes are not immune to problems, sometimes dealing with issues like too much or too little water pressure. Whatever the cause, you need to deal with damaged lines right away. Neglecting the issue can lead to costlier repairs as time goes on—not to mention potential water damage to the property and home. Many major cities like Atlanta have underground utility lines for utilities like gas or electricity. If you start digging to repair plumbing, you may hit some of these lines, causing disruption at best and dangerous situations at worst. Before your plumber begins digging, you should be aware that state laws require that the plumber contact the city by calling Georgia 811 (simply dial “811”) and letting the proper authorities know that digging is going to be taking place on your property. The utilities will then come out and mark any of their underground lines that are located on or around your property using items like stakes, flags or spray paint. This will then allow the lines to remain undisturbed while the plumbing company digs to reach your water lines. No work can begin until the plumber receives the all-clear to start digging. When a plumber has to repair a water line, there’s going to be a lot of digging and disruption for a while. However, the right plumbing team knows how to handle repairs without destroying your property. Don’t be afraid to ask your plumber what guidelines they have in place to protect the property during their job. Even if things get messy while they are working, it is important that the company cleans-up before finishing. They shouldn’t leave a huge mess behind for you to clean on your own. The plumbing company must make sure certain safety measures are in place. That way, you as the homeowner, the workers and anyone else walking near the property remain safe. Are the plumbers are working near a property line? Precautions must be in place to ensure that the property on the other side of the line does not incur damage or disruption. Throughout the water line repair process, it’s important to make sure that your plumber is following all city and plumbing codes and has obtained the necessary permits to begin the work. 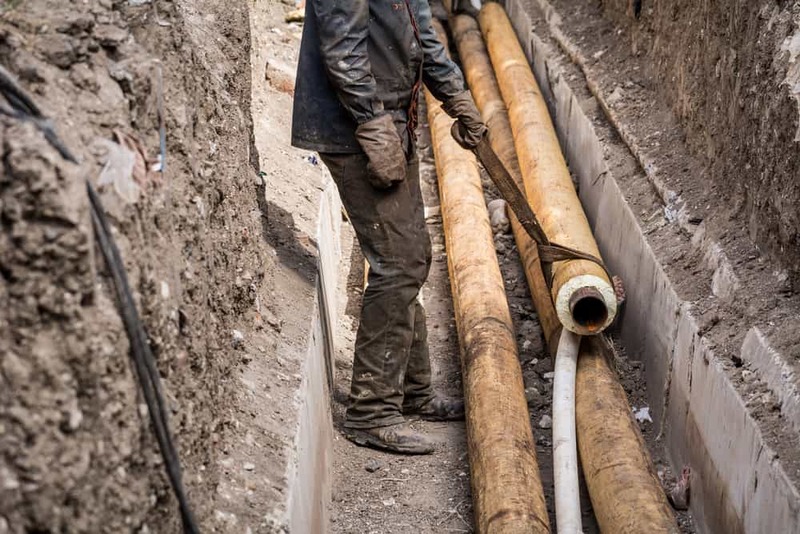 Whether the job is doing water line replacement or water main replacement, the details involved are extremely complicated, so there’s no room for error or code violations. Working with a plumbing company that stands by and follows this code will ensure that the job is done properly the first time. A plumbing job is only as good as the materials. This is why it’s important to ensure the plumbing company you choose utilizes top quality material when performing your water line repair. Materials like domestic K copper, brass fittings and PEX are some of the trusted materials used in water line repair. Go ahead and ask how they choose the materials they will use for your repair or replacement project. 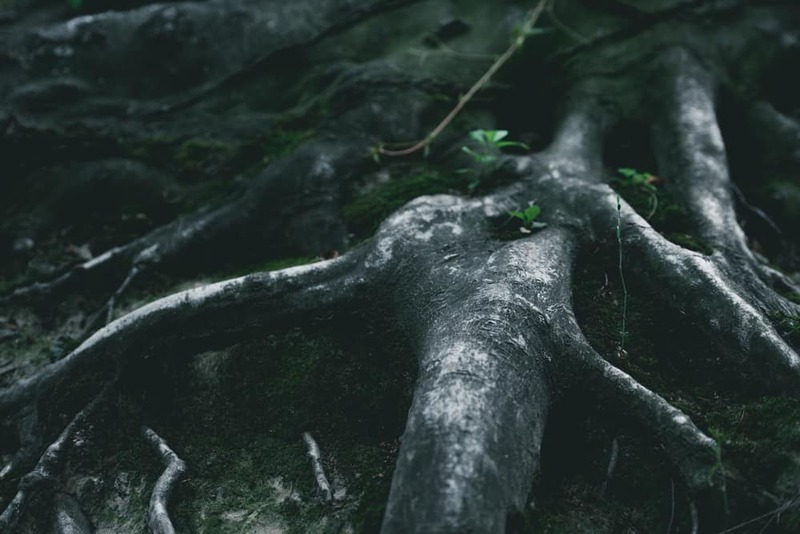 You want your plumbing company to use materials that are flexible and strong enough to stand up to the elements, temperature changes, and tough conditions. Plumbing expertise is essential. Therefore, a big project like a water line repair or replacement requires helpful customer service along the way. You need to be able to get the answers to your questions about the project before the plumbers get started and throughout the process. At Morningside Plumbing, we strive to make each and every one of our customers feel valued and appreciated. We are always available to answer questions and walk you through the process of water line repair or replacement. Do you have questions that need answers? Want to inquire about our qualifications? Or are you ready to schedule an appointment? We look forward to hearing from you. Click or call our team of trusted local plumbers at 404.873.1881 or connect with us online now.